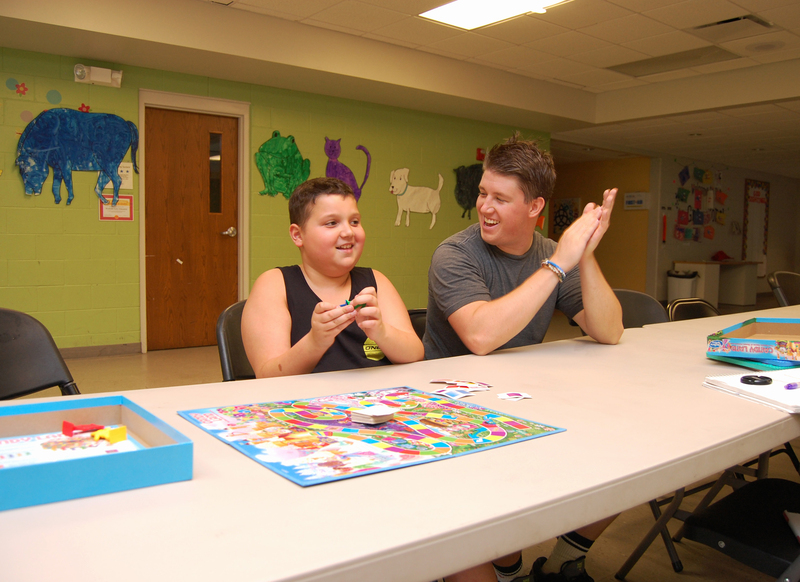 Every summer, fun is the name of the game at Camp ChildServe. For Jordan, that meant trips to the swimming pool, quality time with friends and endless rounds of Candyland. 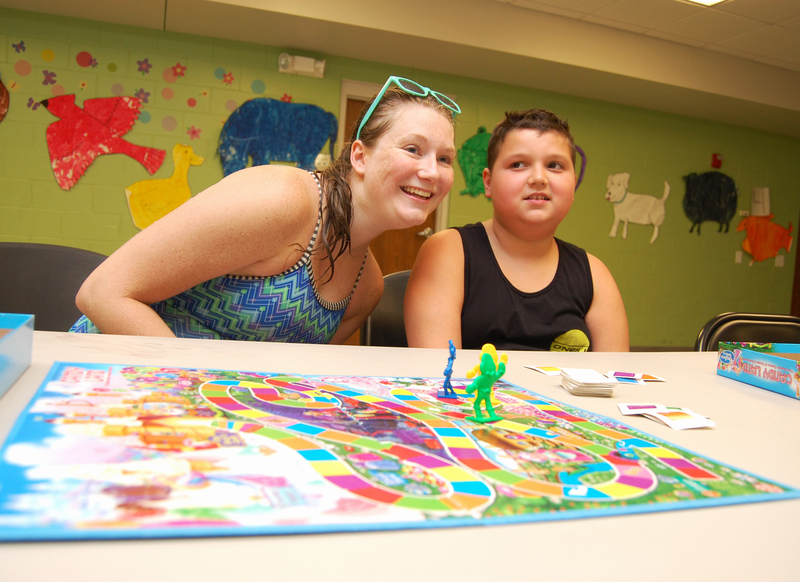 Camp ChildServe focuses on providing summer fun for children with special healthcare needs in a respite-style setting. Campers enjoy tons of field trips to local theaters, parks and swimming pools on top of games and activities while back at the camp’s home base. In addition to fun and relaxation, Jordan has had some successes too. Although, he didn’t know many kids or staff when he started Camp ChildServe this summer, he gradually opened up to everyone at camp. Alayna, Jordan’s mom, appreciated the communication that she had with camp staff. She felt that Camp ChildServe was a win for both her and her son. From baking birthday cakes to swimming at the pool, Jordan can go back to school knowing that he had a successful summer at Camp ChildServe.